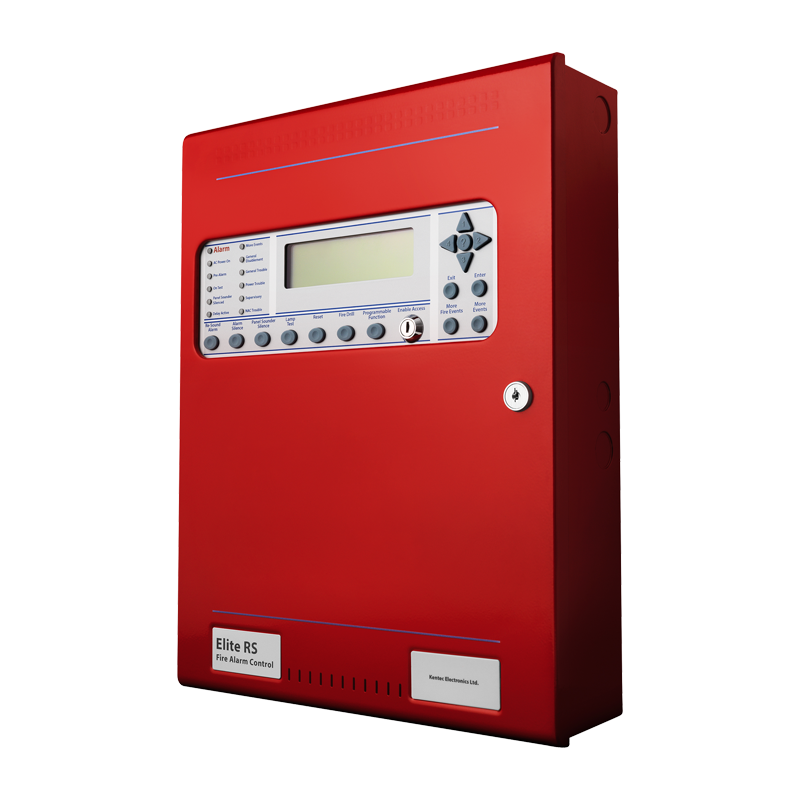 Elite RS is a versatile range of open protocol fire alarm control panels. Available with one or two detection loops capable of hosting up to 254 Hochiki or Apollo UL devices. Elite RS uses microprocessor-based electronics to provide a flexible control system with high reliability and integrity. Suitable for small and medium sites that require advanced fire sensing and evacuation options. Elite RS control panels can be expanded and networked to become part of much larger systems if the need arises,therefore providing a future-proof solution for any installation.